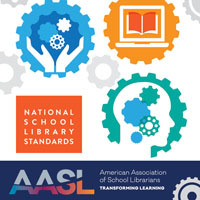 Since AASL introduced the National School Library Standards in November 2017, there have been so many engaging stories shared about how school librarians, library supervisors, library educators, and other stakeholders are working with the standards to invigorate their practice. Submit your 150-200 word proposed abstract by Thursday, October 25! 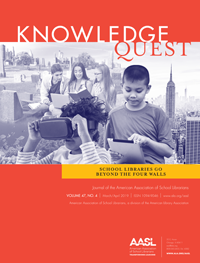 We will review proposals, seeking a wide variety of levels, approaches, and geographical areas, and will notify selected authors by Friday, November 2. 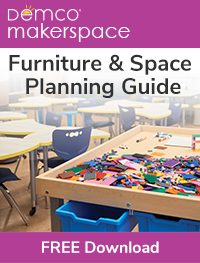 First drafts of completed articles (maximum 3,000 words) will be due Friday, December 21.